Land and agricultural reform are critical issues in South Africa and ANC governments have registered few successes against the dire needs of the rural poor. The intitial ANC government aim was to redistribute 30% of land to black owners by 2014. The process of redistribution was to be based on a ‘willing seller, willing buyer’ mechanism operating through fair market prices. 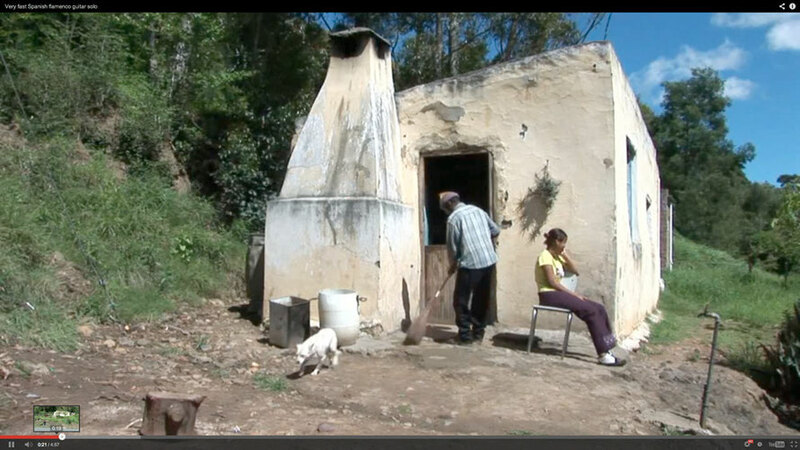 By the end of 2011 only 6% of white held land had been redistributed through this mechanism. 'Agriculture is a small sector of the economy, contributing just 4% of GDP, yet it is much more significant as an employer (providing the wages of about 780 000 farm employees) and as a source of food and cash income for around 4.5 million residents of former bantustans who depend, at least in part, on farming. […] Most significantly, none of our national economic accounting acknowledges the role of agriculture among so-called subsistence producers, as a source of food and income and guarantor of social welfare for poor households' (p.3). 'By the 1990s, one of the gross legacies of apartheid lay in the vastly unequal racial division of land, with 87% of the land area being legally designated for exclusive white ownership. More specifically, there were some 60 000 large commercial farms owned by whites, with a resident and dependent population of farm workers and other dwellers, while the former bantustans or ‘reserves’ remained home to about four million producers ranging from smallholder to medium-scale and from semisubsistence to commercial. Meanwhile, some 13 million people were crammed into the former homelands, making up a disproportionate share – about 70% – of the poor (May 1998) (p.4). A large conference of civil society organisations, NGOs, political structures, labour unions, state departments, social movements, funders and academics was held in Cape Town in 2007 as part of a concerted attempt to influence a new land and agricultural reform agenda in South Africa. First, a central area of agreement was support for a ‘developmental state’ paradigm in which the state pursues an agrarian reform through strategic interventions to restructure economic conditions in favour of the poor, and acts to break monopoly control of agriculture [rather than limiting itself to redistributing land ownership]. Second, participants agreed that rural poverty is profoundly gendered and so any land and agrarian reform needs to confront what it means to prioritise women’s land needs and to use land reform as a measure to bring about greater gender equity [rather than reflecting prevailing gender relations around land and property ownership]. A third point of broad agreement was the need for land reform to be primarily about establishing and supporting smallholder farmers, if it is to make inroads into rural poverty [rather than simply creating a limited number of large highly capitalised farms owned by black Africans]. Consequently, new mechanisms will be needed to link small producers with markets on terms that enable them to minimise risk and accumulate surplus and to provide appropriate support such as farm inputs and credit – enabling the growth of petty commodity producers – as well as creating a welfare net for those who do not aim to scale up production and whose primary need is for settlement and farming for consumption. Fourth, participants from across the political spectrum also sounded a cautionary note about the nature and capabilities of the state –and the key implementing institutions as they are currently constituted – and what it can be expected to ‘deliver’ (p.12). 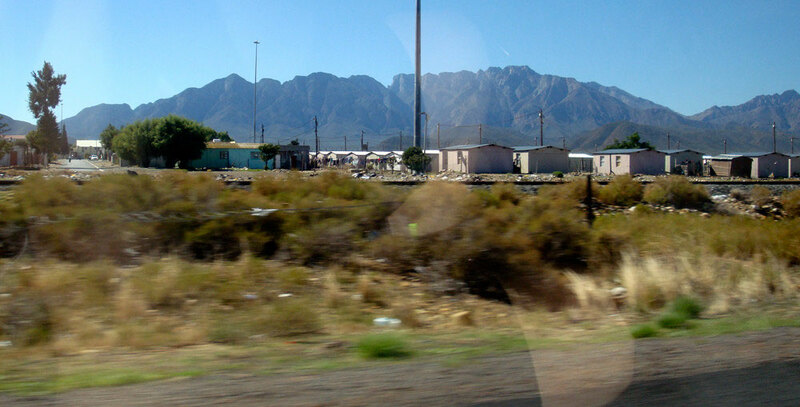 Nkqubela township, outside Robinson- the fourth poorest township in the Western Cape. (Photo Peg Murray-Evans). ‘Nearly three-quarters of respondents (72%) lived in formal housing – either a Reconstruction and Development Programme (RDP) house, an old council house or another formal house. Just 16% lived in a wooden or zinc shack.’ This varied between the townships and there was a category called ‘other’ that accounted for 12%. The survey report does not say what this ‘other’ is (p.170). More than a third of respondents lived in households where there had been no income from any type of employment. 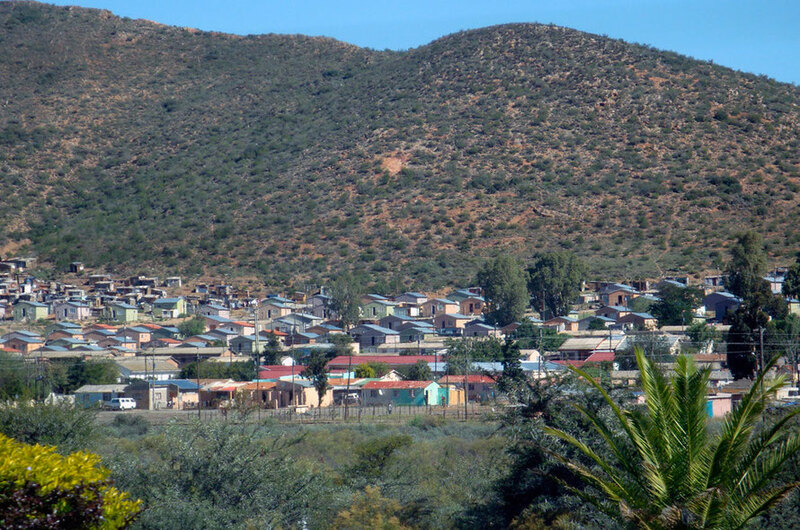 Township at Zweletemba, Worcester. 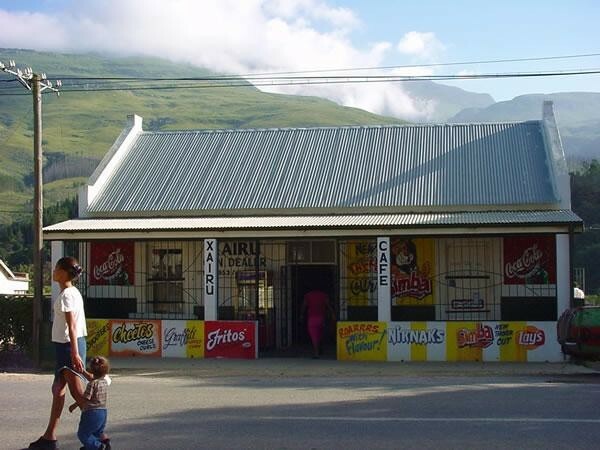 By the 1990s, one of the gross legacies of apartheid lay in the vastly unequal racial division of land, with 87% of the land area being legally designated for exclusive white ownership (Photo Peg Murray Evans). 72 per cent of the sample indicated that there had been times in the past year when they did not have enough to eat, usually in the winter months when there is little seasonal work on the farms or in the canning factories (p.172). 22 per cent of respondents were involved in very small scale food production and there was a clear desire (75% of respondents) to have access to small plots of land (61% of respondents wanted access to a plot of an hectare or less) to increase this potential. This is in line with much research on land reform in South AAfrica where most demand for land is for ‘smallholder production, primarily to supplement other sources of income, alongside a secure place to live, while the demand for larger plots for sizeable farming is restricted to far fewer people’ (p.176). The potentially significant role of land access in a multiple livelihood strategy among the many households that rely on a precarious combination of social grants, seasonal jobs on farms and informal work in towns. The research demonstrates that there is a land need in the Breede River Winelands and that this land need, although varied, is closely related to lived realities of poverty and the desire for sustainable rural livelihoods and food security. Poor people are involved in multiple livelihood strategies and already utilise the small tracts of land available for a number of different economic activities, which range from small-scale crop production and livestock keeping to operating spaza shops. For an example of the challenges of running fams in the Breede River Valley bought under the Land Reform system Wynboer. See also this article in The Guardian in 2011 on white farmers expanding northwards from South Africa into other parts of Africa. The mass movement is mostly organised by Agri South Africa, an association that represents 70,000 South Africa farmers. Its president, Johannes Moller, made a pitch for new deals at a conference on large-scale agriculture in Africa, held in Cairo last April. 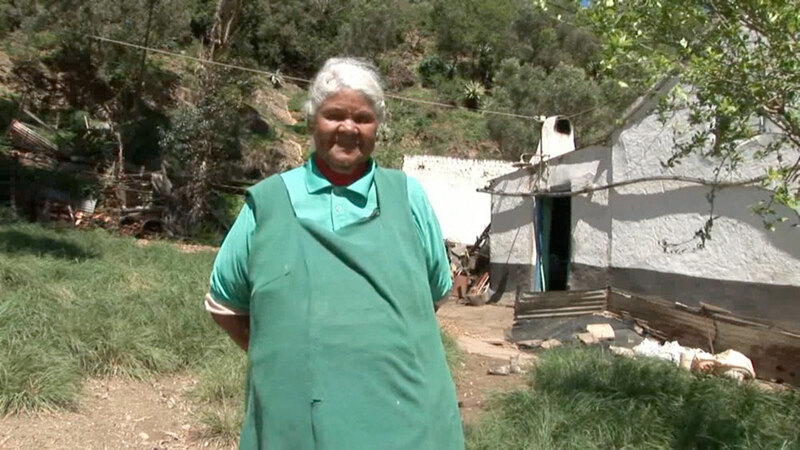 Since then, Agri SA has received offers of land from 22 African countries, says [Ruth] Hall. Along with free land come tax holidays, free rein to export produce and profits, and promises of new roads and power lines – angering local peasants who have never enjoyed such benefits. With one-third of South Africa's white-owned farmland to be transferred to black owners by 2014 (a target that wil not be met), many white South African landowners are keen to find new territory, though most want to keep their home farms as well, says Ruth Hall, of the Institute for Poverty, Land and Agrarian Studies (PLAAS) at the University of the Western Cape. "South Africa is exporting [not just] its farmers, but also its value chains [and values? ], to the rest of the continent," she said.